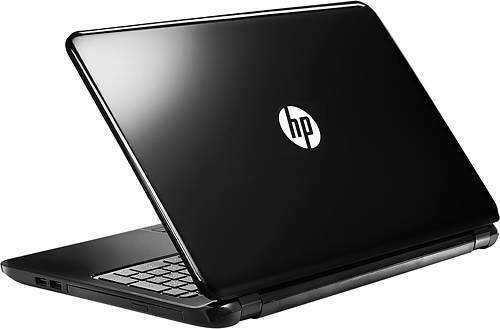 If you were searching for a simple yet powerful laptop in a very tight budget then HP 15 – R204ne is right choice for you.Its 2015 Model with 5th Generation Processor . It does more functions as compared to its price. This laptop isn’t ideal for extensive gaming but it can surely take care of all your commuting needs.